It was not part of the initial plan to become a chef. 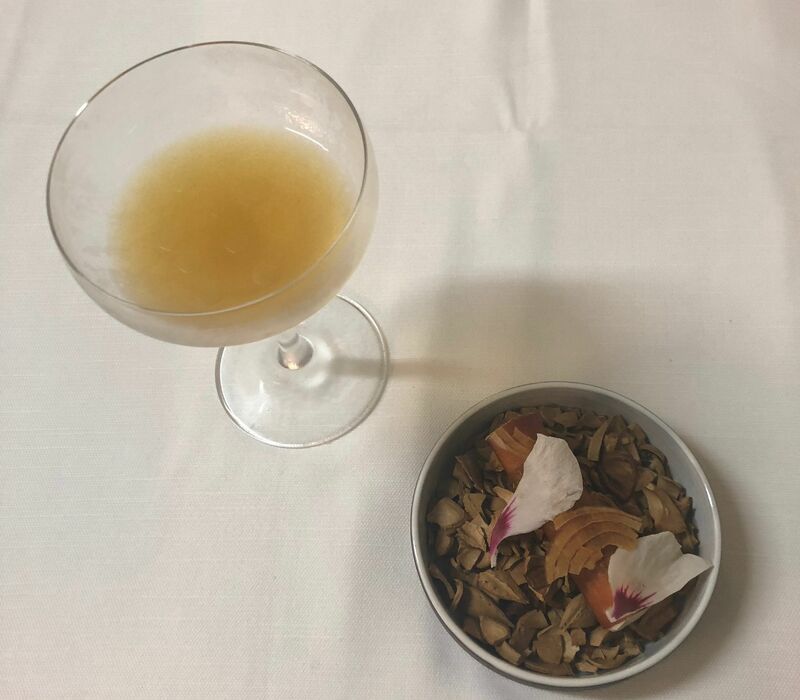 The head chef of Slovenia’s Hiša Franko, Ana Roš, was supposed to head down the path of an international diplomatic career. 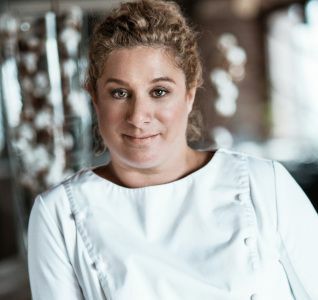 But things sometimes do not turn out how they are expected, and the former ski champion is now one of the world’s best chefs, crowned the World’s Best Female Chef in 2017. Ana Roš is behind Hiša Franko, in the picturesque Soča Valley. 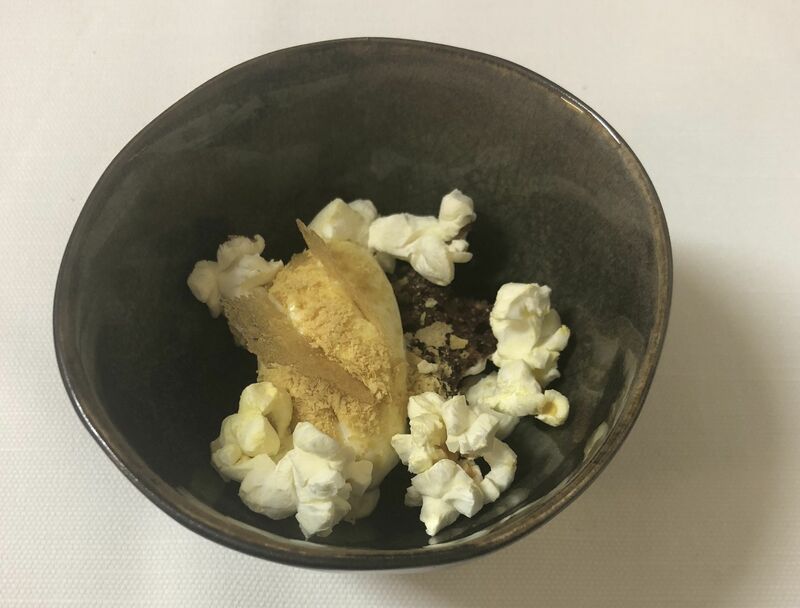 This unique restaurant ranks 48th on the World's 50 Best Restaurants list, and its popularity skyrocketed after Ana starred in her own episode of the hit Nexflix series, Chef’s Table. 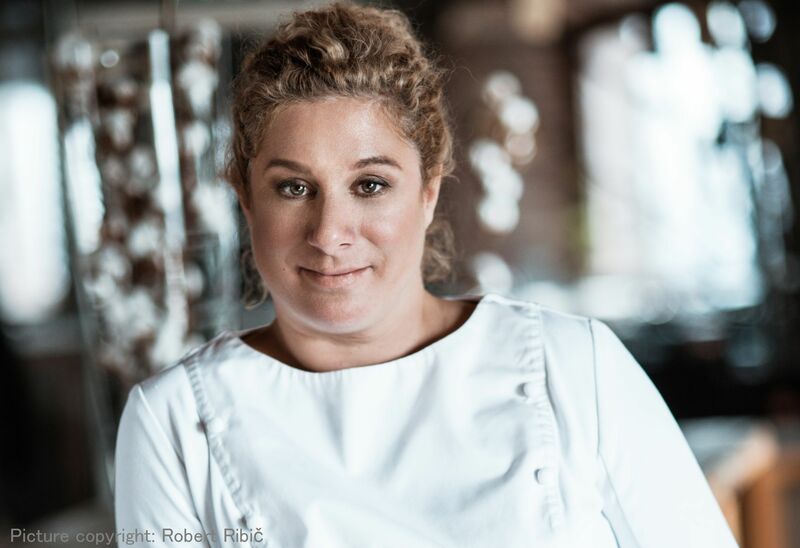 Ana Roš, the head chef of Slovenia’s Hiša Franko and crowned The World's Best Female Chef in 2017 by The World's 50 Best Restaurants.